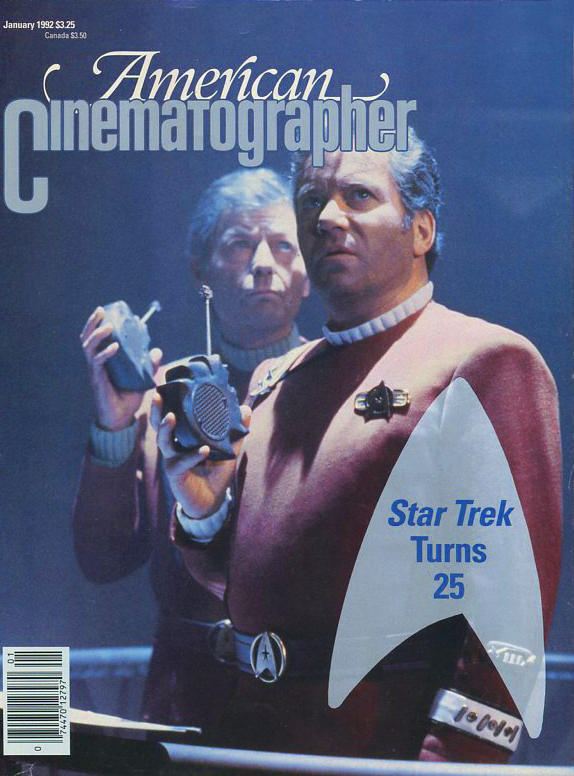 This is the eighth entry in our 12-part retrospective series documenting 50 years of production and post on the Star Trek franchise. 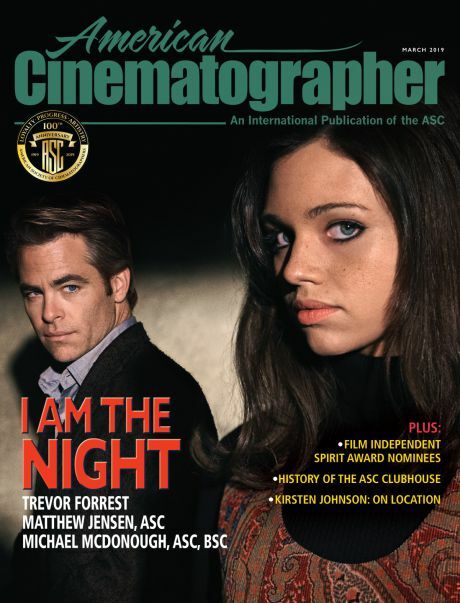 In this archival interview, Hiro Narita, ASC describes his approach to shooting the sixth feature film to star the TOS cast. 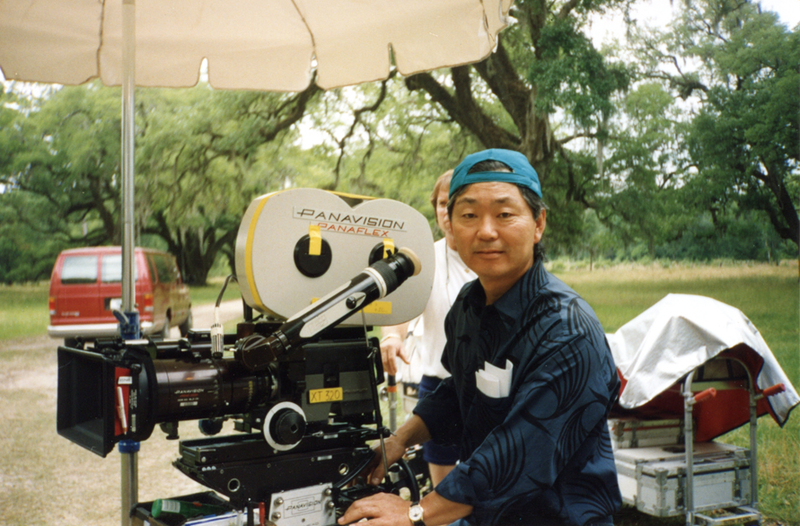 Cinematographer Hiro Narita, who would later become an ASC member. 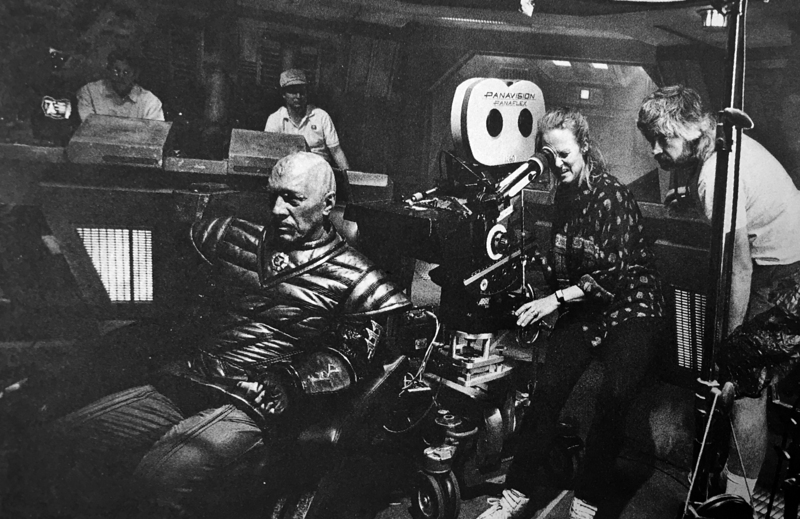 For cinematographer Hiro Narita, working on Star Trek VI: The Undiscovered Country was an entirely different experience than shooting his last project, The Rocketeer. On The Rocketeer, Narita had the time and money to make that lavish period fantasy; not so on Star Trek VI, where there was less time and less money. While The Rocketeer’s shooting schedule had been an ample 19 weeks, Star Trek VI’s was a mere 10, very tight for a film of this scale. 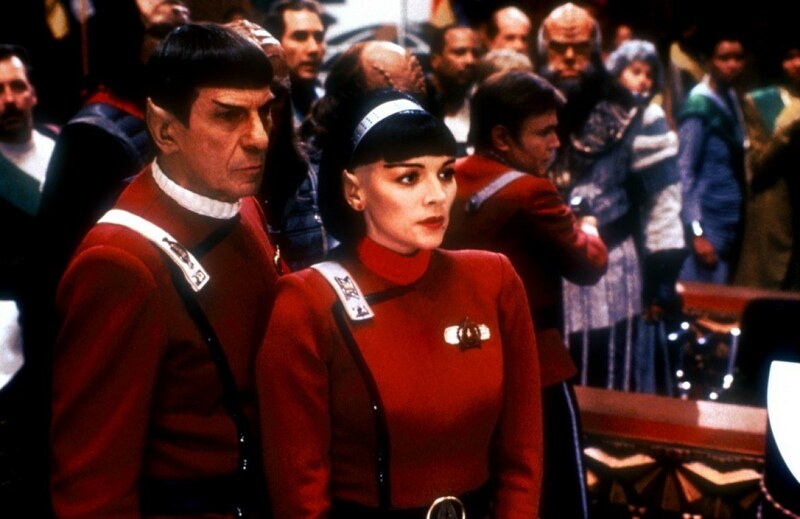 But the fact that Star Trek VI was a tenser shoot than The Rocketeer may bode well for what is supposedly the last adventure for the crew of the starship Enterprise — sometimes the more rigorous the experience, the better the result at the box office. 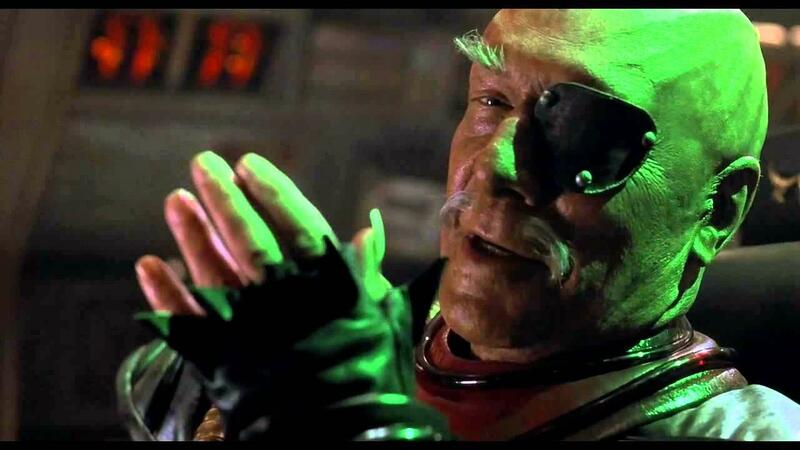 Cold warriors: Kirk (William Shatner) faces off with his Klingon adversary, Chang (Christopher Plummer). Narita’s involvement in the project began with a phone call from Steven Jaffe, one of the producers of Star Trek VI, who has been a friend of Narita’s since hiring the cinematographer to shoot some footage of the Golden Gate Bridge for Who’ll Stop the Rain 15 years ago. This article originally appeared in AC, January, 1992. Narita very quickly found he was straitjacketed most by the look of the Enterprise bridge built for Star Trek V, which featured the black instrument panels its director, William Shatner, had demanded for that film. “I wanted to approach it differently in terms of lighting, but all of the existing practical lights were beyond my control. They changed the color a little bit, and some of the graphics, but structurally, it was the same. I felt that to create the shafts of light necessary to convey the submarine quality Nick wanted, we needed a certain kind of value and tonality in the background walls, which was difficult to achieve using an existing set. The bridge set, largely recycled from Star Trek V.
Smoke effects and a green hue add to the "other" feel of the Klingon ship. 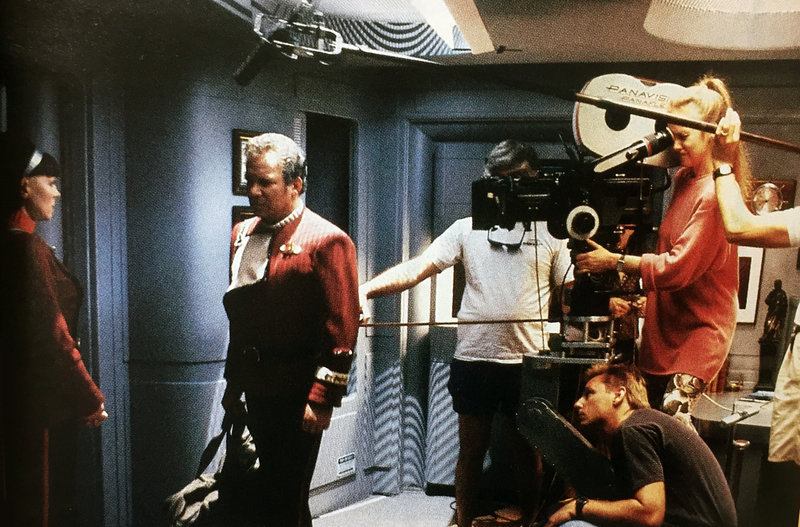 Camera operator Kristen Glover lines up on actress Kim Cattrall over Shatner's shoulder. While he did have to contend with some existing locations and existing sets for the Klingon Bird of Prey and Enterprise interiors, Narita is quick to point out that Star Trek VI did boast some unique sets that were completely unlike anything previously seen in the film series. 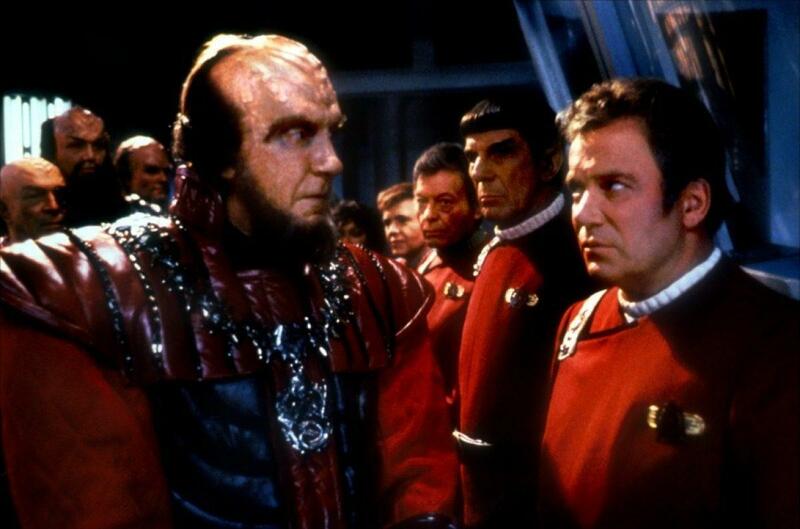 Foremost among these was a Klingon courtroom built on Paramount’s Hollywood lot, used expressly for the sequence in which Kirk and McCoy are tried for the murder of a Klingon leader. Overall, Narita found the sets much smaller on Star Trek than on The Rocketeer. To make the courtroom set appear larger, he created a hot spot at its center, where the accused sit beneath a brilliant light which radiates outward before falling off dramatically at the outer edges of the frame; the Klingons in the audience appear as mere silhouettes in seats, thus hinting at greater numbers beyond. To further enhance this illusion, the trial sequence will begin with a bird’s-eye view matte painting of the courtroom. “This was the most exciting sequence in terms of both the storytelling and the visuals, so I tried to achieve more for less,” Narita explains. “Theoretically, we wanted to create the feeling that this arena was many stories high, but we didn’t really have any space. The courtroom set was circular, and in this instance we didn’t have to confirm to any traditional style or look. The center area was at ground level and measured maybe 40 feet by 40 feet; then it gradually widened as it went up to form an amphitheater that was about 80 X 80, with lots of Klingons sitting in these angled rows of seats. After the trial, Kirk and Bones are sentenced to hard labor on an inhospitable planet that bears more than a passing resemblance to Siberia. The interior of the Klingon prison camp was actually shot on an exterior location in Griffith Park’s legendary Bronson Canyon; the canyon is still recognizable as the Batcave from another TV show that became a cornerstone of ’60s pop culture. In this context, it is perhaps even more appropriate to point out that Bronson Cave was also a favorite location for Universal’s Flash Gordon serials, which were Star Trek’s true ancestors. “Theoretically, the Klingon prison was supposed to be an underground mine, a large underground cave with a few tunnels,” Narita says. “It would’ve been too expensive to build it on a soundstage, so we had to deal with this fairly large interior/exterior set during our first week of shooting. They had a very high wall built which was supposed to look as if it were partially rock and partially ice, and halfway up the wall, there was a ledge where the guards could walk and check the prisoners. Most of the scenes take place in this large area, which resembles an underground prison yard. 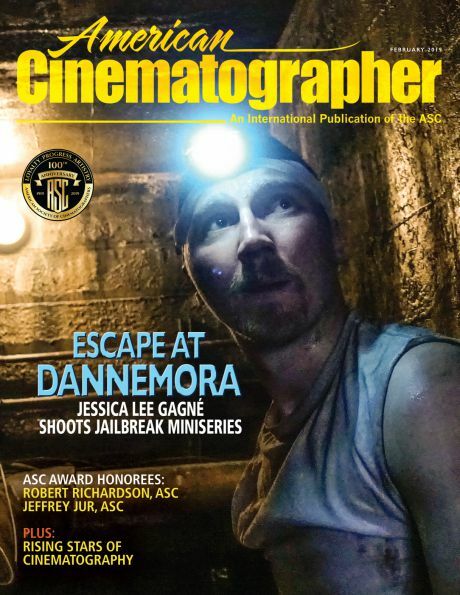 We had to work at night to give it the feeling of being an interior, but we didn’t tarp the set because we figured even if you saw the black sky, you’d think it was the roof of the mine. At the eyepiece, operator Kristen Glover plots a shot inside the Klingon ship. “I met her when she was an assistant many years ago, and I knew she was one of the best assistants in the business," said Narita. 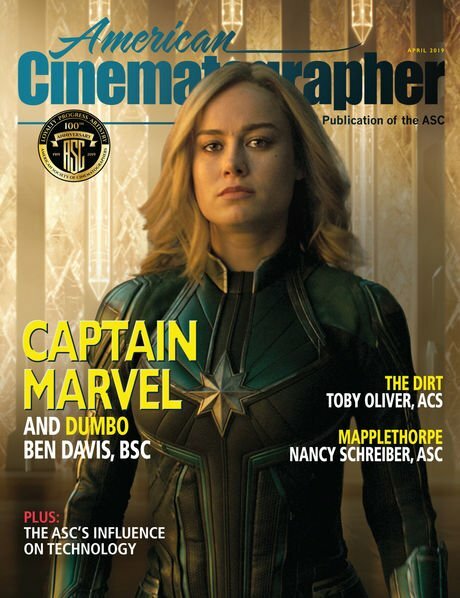 This article originally appeared in American Cinematographer, January, 1992. It retains the original text and style as it was originally published.